2 Units available: [ B1 ][ B2 ] [ 1643 ] SQFT SUITES LOCATED ONE BLOCK FROM FREDERICK MEMORIAL HOSPITAL. SPACES ARE IDEAL FOR MEDICAL SERVICE OFFICES OR PROFESSIONAL PRACTICE . B1 Offers 4 Exam Rooms, Reception Office/Waiting area, 2 Private Offices, Break Room, and 3 Baths. 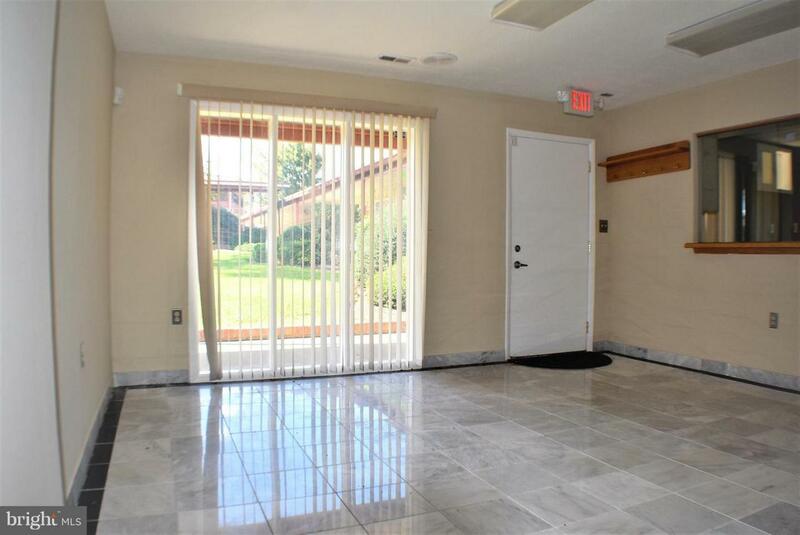 B2 Offers 2 Exam Rooms, Waiting Area, A Private Office, Break Room/Kitchen, 1 Bath. COMPETITIVE LOW LEASE RATES AND FLEXIBLE TERMS.